Overview Tonsillitis is inflammation or infection of the tonsils. Tonsils are lymphoid tissues that are situated on both side of the throat. Generally, the palatine tonsil are referred to as “the tonsils”. Tonsillectomy is one of the most common operations performed in both adults and children. Overview Adenoids are a collection of lymphoid tissue. They are part of a circle of lymphoid tissue known as Waldeyer’s ring that surrounds the entrance to the pharynx and respiratory tract. Adenoids are very small and reach maximum size at 8 years of age, and then regress. 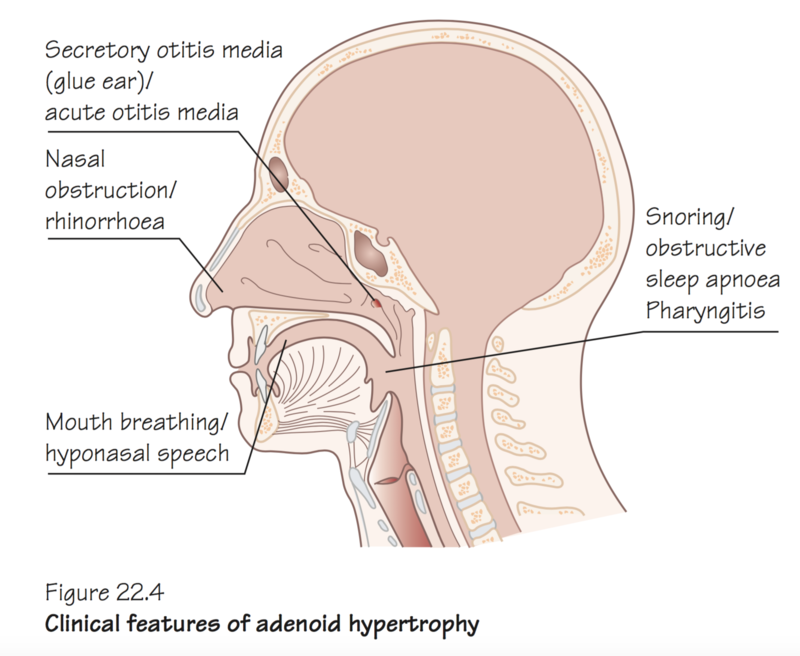 Adults have little or no adenoid tissue. In children, repeated infections cause adenoids to enlarge and obstruct the airway.